Contrary to appearances, Warsaw’s office buildings are very young, averaging ten years of age. By comparison, the average age of New York’s skyscrapers is about 50. 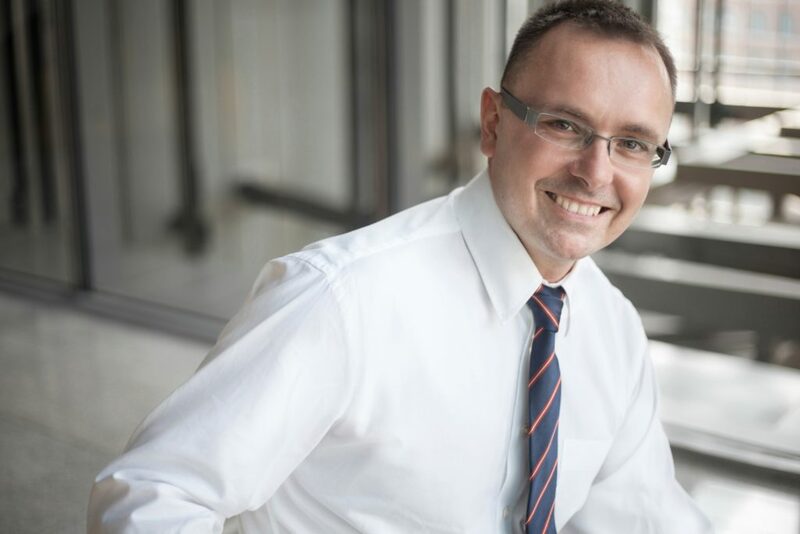 Bolesław Kołodziejczyk, PhD, Head of Research & Advisory at Cresa Poland, speaks about the second life of office buildings and reasons for taking up office space at older schemes. How many office buildings aged more than ten and more than twenty are there in Warsaw and other key Polish cities? Bolesław Kołodziejczyk, Cresa: Warsaw has 496 modern office buildings, of which more than half (290) are older than ten. Only 43 buildings, including Curtis Plaza, Central Tower and Swede Center, are aged more than twenty. Official statistical data do not include buildings delivered to the market before 1989. However, the average age of Warsaw office buildings, both Class A and Class B buildings, is ten. It’s up by four years compared to where it was a decade ago despite high supply levels. Office buildings in regional cities are much younger: only 91 buildings are aged more than ten in Poland’s six largest regional markets including Krakow, Wrocław, Poznań, Tricity, Katowice and Łódź. How does the Polish office market compare to foreign markets in terms of age? The Polish office market is still relatively young. By comparison, US office buildings are about 50 years old on average. In addition, the average time span between the recent refurbishment and now is in the region of 30 years. One of the oldest US office locations is Manhattan’s Midtown East, where the average age of office buildings is 70 despite the district’s total office stock surpassing the 6 million sqm mark. Hong Kong’s Class A office buildings providing more than 7 million sqm are aged over 20 on average. However, less than 10% of its stock is scheduled for renovation. In Western Europe, office buildings are about 40–50 years old on average. Can you give some examples of successful refurbishments of “old” office buildings in Poland? I mean ten- or twenty-year-old schemes, not historical tenement houses. Yes, there have been quite a lot of refurbishment projects. That’s why there’s no sense in crossing a refurbished building off your list of potential office locations, because it could actually offer space that’s much better suited to your requirements than a brand new office in a glass tower. Yes, some buildings have been successfully revamped. For example, in Jerozolimskie Avenue, where Adgar Park West (44,600 sqm) was given a second life. T-Mobile (formerly Era) was its key tenant, but in 2013 it vacated 20,000 sqm and moved to a different building. The investor realized that refurbishment was needed and carried out works both inside and outside the building taking advantage of its post and beam structure. Adgar quickly found new occupiers. Its major tenants include the Polish Office for Registration of Medicinal Products, Medical Devices and Biocidal Products and the Energy Regulatory Office, as well as multinational corporations and a fitness club. In addition to technical improvements, the building has been repositioned as friendly to those keeping physically active. Any other example of a building that’s been given another chance? The former headquarters of TP SA – now Spektrum Tower, providing 27,300 sqm. Its refurbishment, completed in mid-2015, focused on the outdated interior of the building. Following the replacement of many systems, the building received a BREEAM certificate and successfully attracted major tenants. The Warsaw Financial Center (nearly 50,000 sqm) is yet another good example. It was completed in 1998 and is now owned by a consortium formed by Allianz Real Estate and Curzon Capital Partners III, an investment fund managed by Tristan Capital Partners. In December 2014, its lobby area got a fresh makeover and the building was awarded a LEED Gold certificate for “Existing Buildings”. The office building boasts an excellent location and prestigious tenants. Our company also opened its Polish head office there. Revitalisation and conversion of historical buildings into offices is a new market trend. What projects are they and how can they fit in with tenants’ needs? 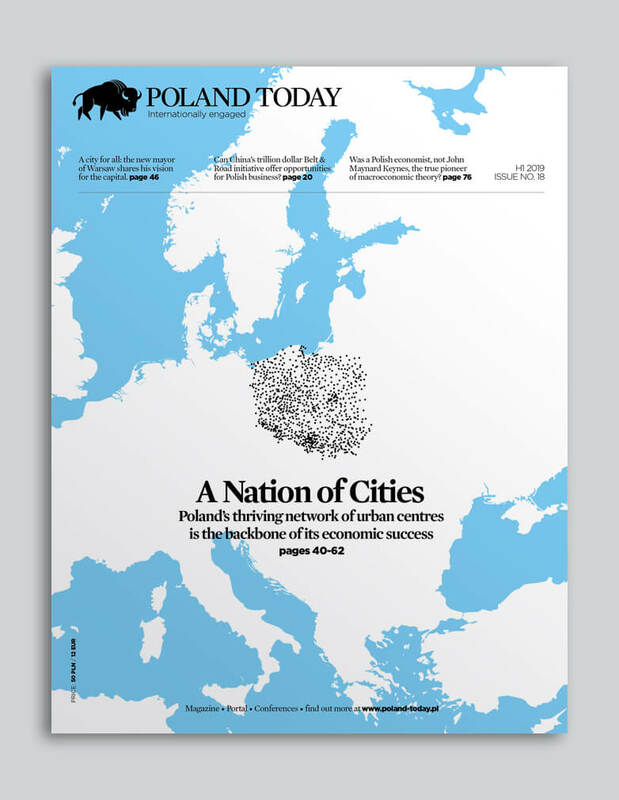 For the time being, this new trend is the strongest in Warsaw, best illustrated by such projects as Hala Koszyki, Browary Warszawskie, Centrum Powiśle, Koneser and ArtN. The existing historical structures are being converted into mixed-use developments with offices accounting for a considerable percentage of their total area. Unconventional surroundings, interesting and practical space arrangement options for co-working and the combination of service, retail and residential functions are all appreciated by tenants of such schemes. Are you aware of any interesting office buildings that have been given a second life outside Poland? Any projects we should follow? The 40,000 sqm Madou Plaza Tower in Brussels, which was delivered to the market in 1965. It was renovated between 2002 and 2006 and won the MIPIM Award 2006 in the “Refurbished Office Buildings” category in Cannes. It now houses European institutions. Another great example of giving a second life to a modernistic building is Dreischeibenhaus in downtown Düsseldorf. It was completed in 1960 and offers 33,700 sq m of office space. Its renovation also won an MIPIM award in Cannes for the best refurbishment in 2015. Other spectacular examples of refurbishments that have revived ageing office buildings can be found in London, Brussels, Amsterdam and Paris.